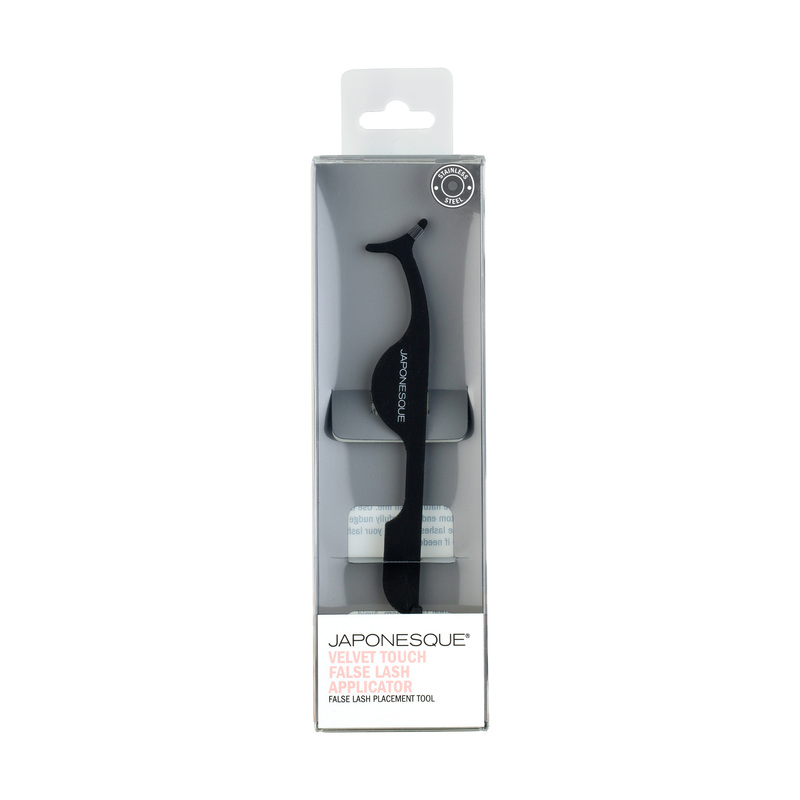 The JAPONESQUE® Velvet Touch False Lash Applicator is specifically designed to position false lashes on the lash line with precision, ease and expert results. 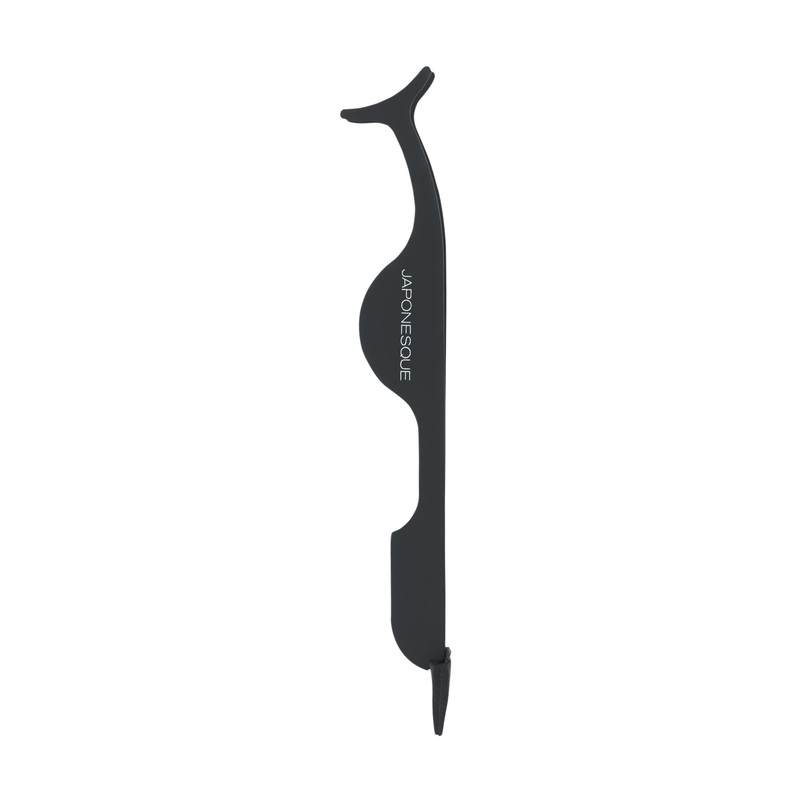 Innovative soft touch finish provides extra comfort and control. 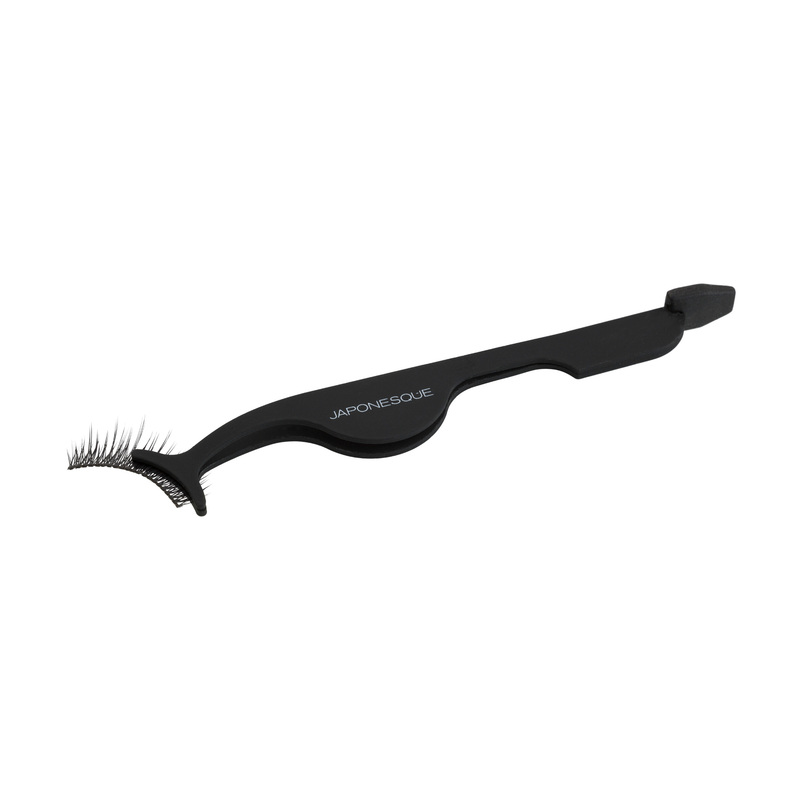 Place false lashes (sold separately) in curved head of tool and gently squeeze. 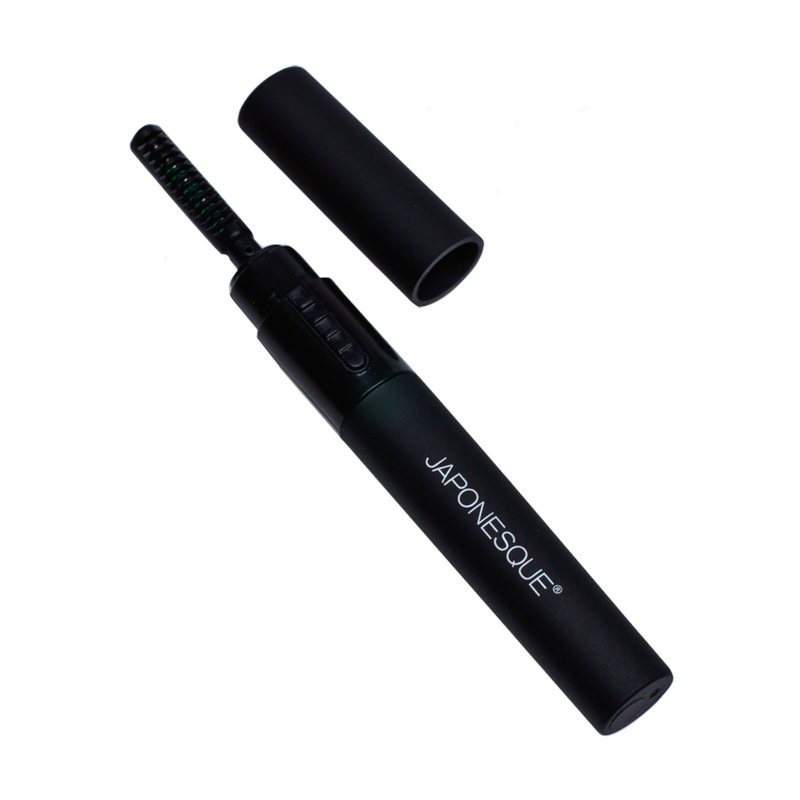 Place lashes directly above natural lash line. 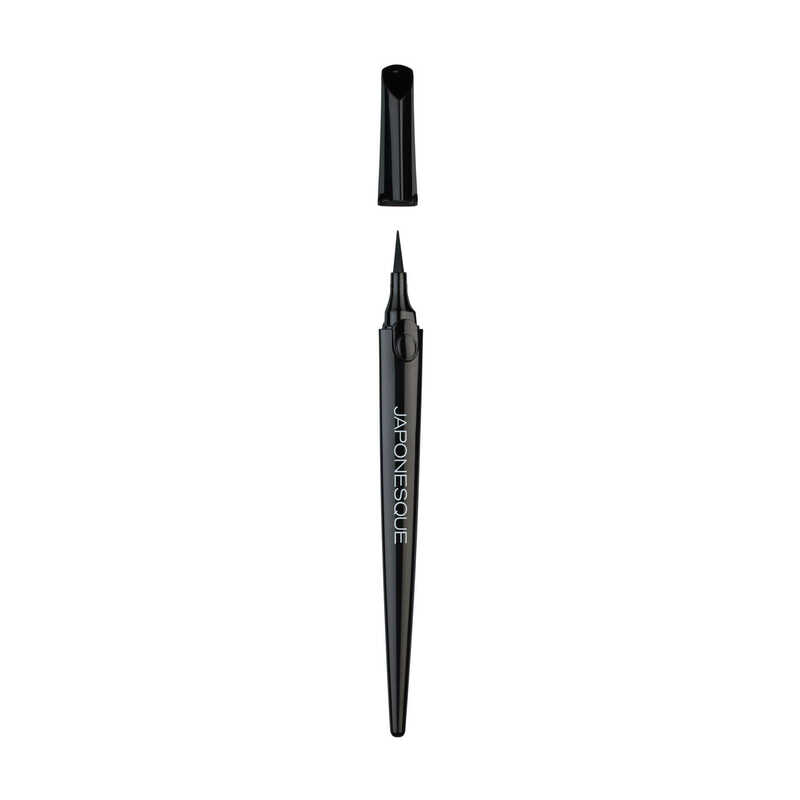 Use the bottom end to carefully nudge false lashes closer to your lash line if needed. I used to always have to enlist the help of my girlfriends when it comes to false lashes. NOT ANYMORE! This tool is awesome! I can easily grab my false lashes and place them exactly where iI want them. The bottom piece is also great for gently nudging them into place. Consider me the false lash queen now! I used to struggle with putting falsies on. I can’t believe I would use my hands to try and apply them. 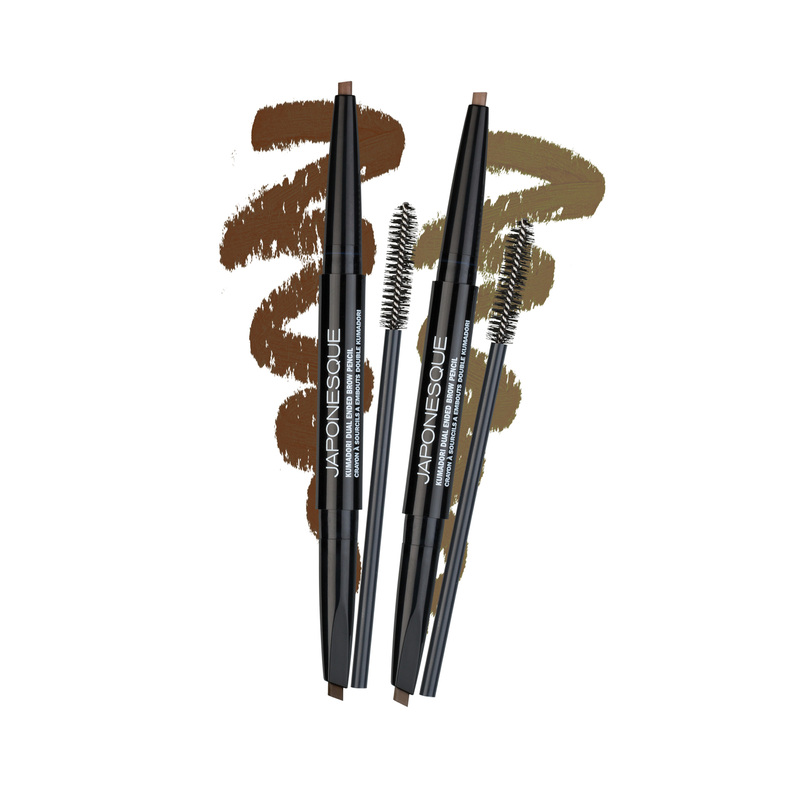 No wonder I would have so much trouble getting them as close to my lash line as possible. 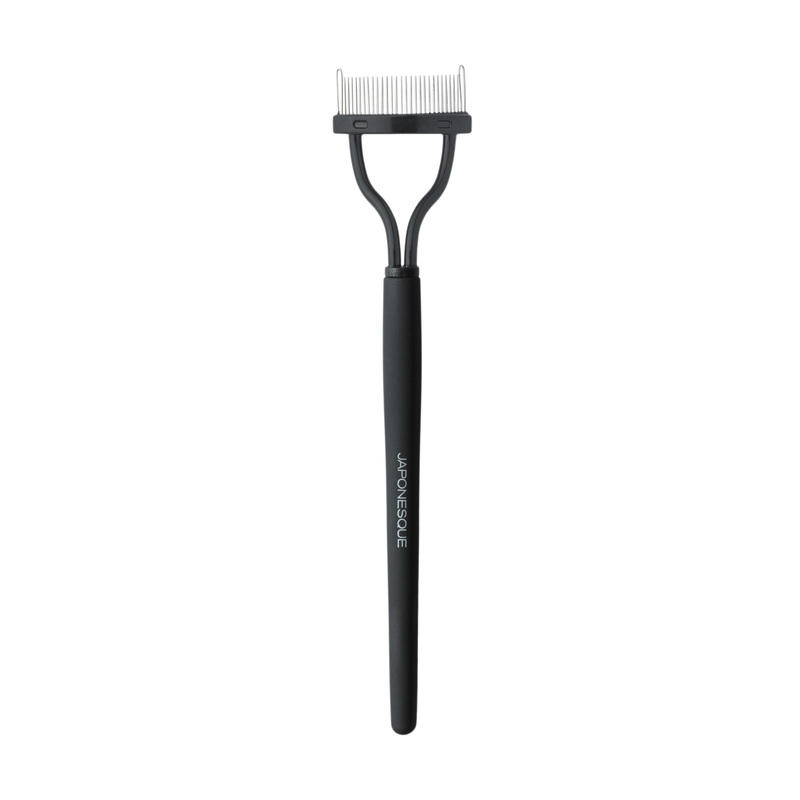 Now I use this tool and I use the other end to push my falsies into my lash line.